For those who are looking to make their content work harder or create links for their business, there is an easy solution: data. At this point in the game, those working closely with content understand how important link building (specifically backlinks) and SEO are; however, importance usually means not easy to come by. In the case of obtaining links, that is just the case—unless your firm understands why people link the way they do. Backlinks occur when another website links to your content, usually as a means of supporting the evidence they’re illustrating in their own content. For your law firm, another website linking to your content makes you an authority on a subject. In other words, your law firm becomes the data needed to prove a point. To gain these kinds of links, there are several kinds of data-driven content that your law firm can utilize, including surveys and research compilations. Surveys generate a ton of links provided that the survey is relevant, newsworthy, original and interesting to the audience. An example of a survey that generated successful backlinks was from BrightLocal: “88% Of Consumers Trust Online Reviews as Much as Personal Recommendations.” The survey resulted in 2,104 recipient answers and generated 140 backlinks. Research compilations are posts that take data-focused research from previous posts and uses it to create an overview on the topic. Performing a single research compilation won’t really generate the amount of backlinks you firm may need; therefore, it’s important that you perform research compilations consistently. The benefit of performing research compilations is that once they’re up, running and pulling from a range of resources, they become evergreen in nature. This means that not only do research compilations become comprehensive, but they are also capable of providing links long term. 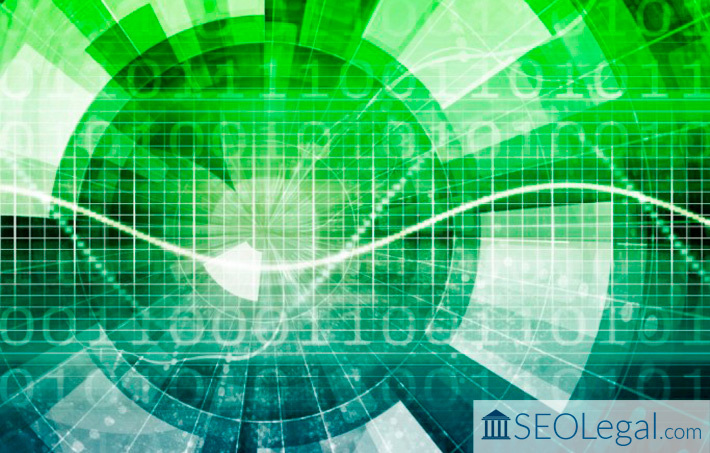 Continue reading to learn four helpful tips on how to obtain backlinks for your law firm.